For the past two and a half years, I’ve been wondering what made America great. What was so great about America and how exactly do we make her great again? I grew up in suburban Mississippi with parents who constantly reminded me that I was blessed with opportunities that they weren’t. Both grew up in small homes in small, rural towns. Neither graduated with a college degree. My family told me stories about being called racial slurs by strangers on the street or not being allowed into certain bars and restaurants. I read in history books about people who looked like me having to drink from “colored” water fountains and having to be careful about looking at white women a “certain way.” So this all begged me to question when exactly America was great. Here is why her remarks have a negative connotation. Mississippi happens to have been the setting for at least 581 lynchings between 1882-1968, the highest number of lynchings recorded in all 50 states during this time, according to the NAACP. Lynching was a legal way of punishing and dehumanizing people—disproportionately black people. Furthermore, Mississippi’s population is more than 37 percent black, the largest percentage of black residents of any state in the U.S. I sit on the shoulders of people who had to fight for basic rights in a society where slavery never really ended. Mississippi was a place of resistance where many people were rebelling against a system of segregation and oppression. The oppressors used lynching as a scare tactic to silence the oppressed. 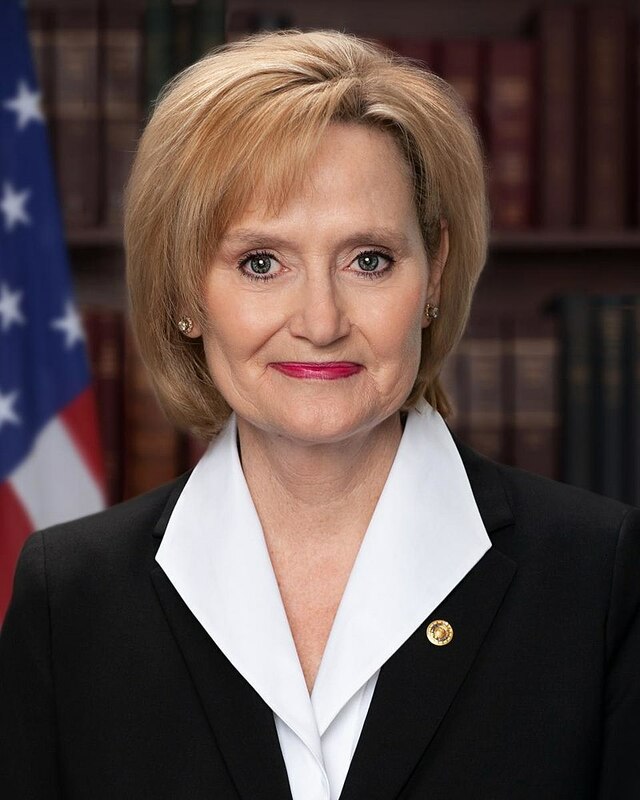 So, not only did Hyde-Smith’s words have a negative connotation, but they were a tone-deaf slap in the face to almost half of the population of Mississippi, both past and present. After this debate, I am not comfortable in her ability to represent me as a black woman, as she is able to joke about public hangings. I am not sure what she stands for, nor am I convinced of how she intends to improve the lives of all Mississippians. I am not convinced that she believes in the equality of all Mississippians, regardless of race, creed or class. One thing I am convinced of is her unwavering effort to stay as politically close to Donald Trump as possible. It is our responsibility as voters to hold our elected officials responsible for their actions. If they are doing their best and representing their constituents’ interests, keep them on the job. If they are failing to perform their duties, vote them out. We should hold our elected officials to a standard of decency, decorum and grace. One that is not tainted by Trumpism. Mississippi is a Republican run state that has never represented the interests of all of its constituents, namely a large portion of lower middle class and lower class minorities. Mississippi continues to rank amongst the highest in the country in poverty and poor health, while ranking among the lowest in job growth and education. Why are voters keeping the same people on the job when their performances are not up to par? No matter the outcome of the runoff election, we must continue to remind ourselves that Mississippi was never that great. Hyde-Smith reminded us of that. We have to work to make her better. It is our duty as voters to elect a representative government where all Mississippians feel like they are being represented with dignity, regardless of background. Kalah Walker is a class of 2017 graduate.